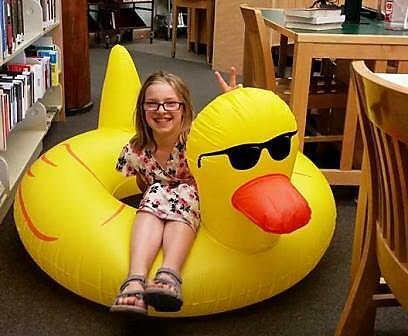 A shell hunt for the youngest crowd, bubble wand craft, and a croquet-soccer challenge await attendees at the Library’s end of Summer Reading picnic. Also prizes, and pizza! Activities start at 10:30, pizza and watermelon at 11:15 on the Library’s east lawn. The festivities will wind down by noon. Weather forecast is for sun and in the 80s.